Last year, my brother dragged me kicking and screaming into a writer’s group that meets at a bookstore near where he lives in Northeast Phoenix. The group was working on an anthology of “Flash Fiction” (stories of under 1000 words, and I let myself be talked into participating. 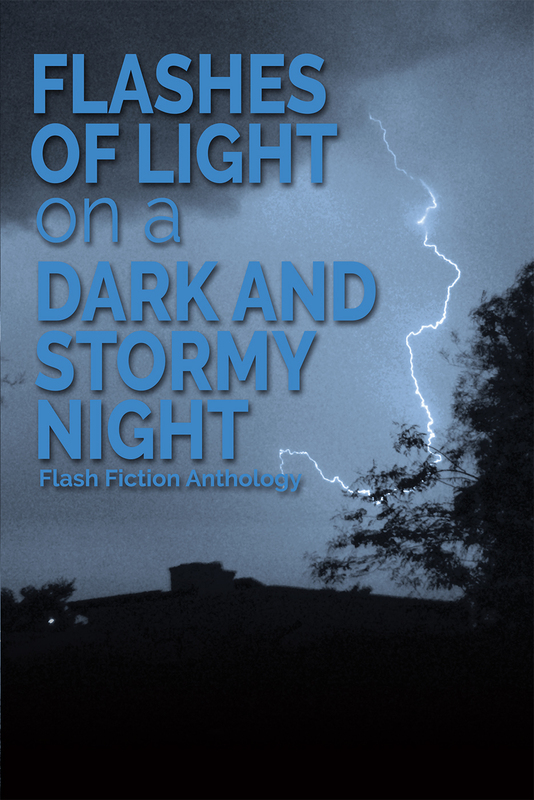 The anthology has now appeared. This entry was posted in Uncategorized on October 23, 2015 by Confutus.